Developing healthy kids for 25 years! We are currently taking registrations for our 2019 SUMMER SCHEDULE!! View our class schedules >>HERE<< and don't forget to sign up TODAY. Click >>HERE<< to check out our NEW HGC Spirit Store in conjunction with GTM Sportswear! 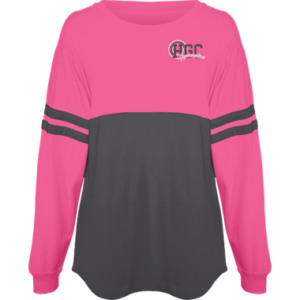 There are unique apparel items available to order to show your PRIDE for Huntsville Gymnastics Center! We have three different locations in Huntsville, Madison, and Hampton Cove. Find out which center works best for you! We offer a variety of classes starting as young as age 2. Click here to discover which class will be right for your child! 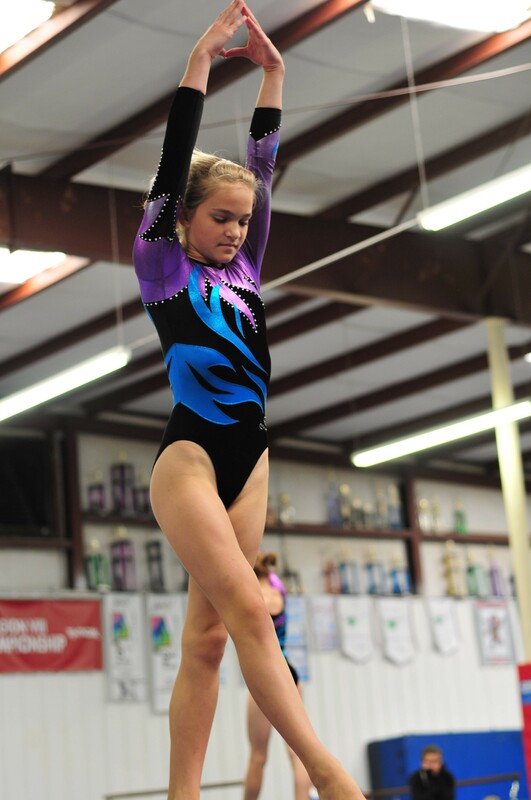 Our competitive gymnasts have been successful at the locally, regionally, and nationally for 23 years now. Click to learn more about our team program! Huntsville Gymnastics has been the leading gymnastics training center in North Alabama since it opened in 1993. The center is conveniently located at 3062 Leeman Ferry Road, just south of Drake Avenue. It is still the best-equipped gymnastics facility in the region and offers a wide range of class times for all ages, while consistently maintaining the lowest coach/student ratios in the area. Our competitive program turns out top-notch gymnasts at all levels, bringing home over 50 Gold Medals at State this past year! Yet it is our recreational program, the boys and girls who come for just an hour or two a week, for which we are best-known. At Huntsville Gymnastics we focus on teaching gymnastics skills in the best possible environment. Our lead instructors are all safety-certified, we have the best equipment (and enough of it that our students never have to wait in line), and we maintain very small teaching groups. We want our students to be safe while they are learning. We believe these are the keys to our success, and the reason for our continual growth over the last twenty-three years. We warmly invite you to come by at any time and visit us. We are always accepting registration for our classes. Availability changes daily as new students sign up. If you need a different time from those listed, please call the center at 256-883-0566 and let us know.